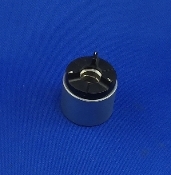 Kenwood KD 1033 Turntable Tonearm Counterweight. Really nice shape! 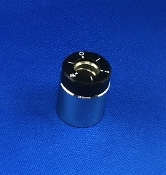 Marantz 6110 Turntable Tonearm Counterweight. Nice shape! 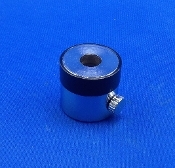 MCS 6502 Turntable Tonearm Counterweight. Amazing shape! 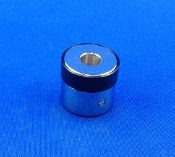 Realistic Lab 220 Turntable Lateral Weight. Amazing shape! 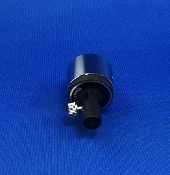 Tonearm Counter Balance Auxiliary Weight. Slight wear. 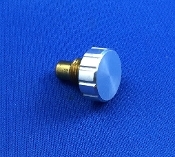 Tonearm Counterweight. Looks like it's never been used! Pioneer PL 12AC? 12A? Tonearm Counterweight. Doubt it's been used! Pioneer? 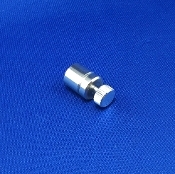 Turntable Tonearm Lateral Weight Parts. Amazing shape!